Nokia, the first name of a phone company that ever came on the tongue in childhood, isn't it? Nokia played a great role in the world of mobiles (many years ago) and then the other companies occupied the job and Nokia was submerged for some time. But then it returned to the world. First the Microsoft Lumia phones, then the Android One and now Android Go. Yes, the Nokia's first Android Go (Android Oreo) smartphone is launched in India today. Nokia 1 (Android Go) first came in Mobile World Congress (MWC) 2018 in February and now it has launched in India too. 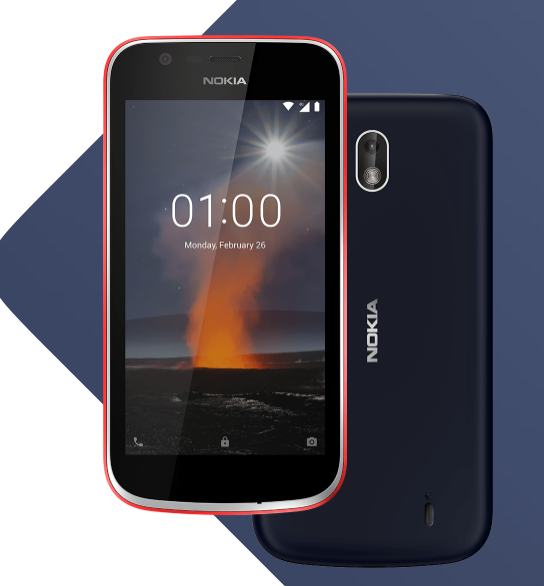 The Nokia 1 Android Go Edition comes with a small 4.5-inch IPS display with a resolution of 480×854 pixels. The dimensions of the phone are 133.6 × 67.78 × 9.5 mm. 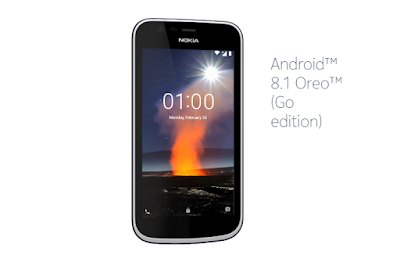 The phone comes with the Android Oreo operating system. Under the hood, the handset is powered by a 1.1GHz MediaTek MT6737M quad-core processor. The device comes with 1GB of RAM and 8GB of internal storage. It packs a 5-megapixel rear camera and a 2-megapixel front-facing camera. The phone runs by a 2150 mAh battery which has a talk time of 9 hours. The phone supports dual sim, 4G VoLTE, Wi-Fi, Bluetooth, GPS, etc. and comes with sensors like accelerometer and proximity. 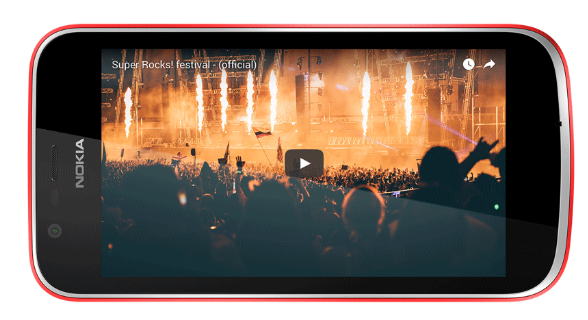 The Nokia 1 Android Go smartphone will sell for Rs. 5,499 and will be available at offline stores throughout the country. The phone comes in two different colors variants; dark blue and warm red. Nokia 1 buyers will get an Rs. 2200 cashback from Jio bringing the price to Rs. 3299. They will also get a 20% discount on the first ride in Redbus. Thanks for reading friends. Stay tuned to Glanceinfo to get yourself updated with all the news and leaks about gadgets and technology.